If you are one of the people who are ignoring the warning from the FBI to reset your router, don’t! The FBI says that simply resetting your router can help stop a cyber attack that a foreign government is launching against U.S. citizens. Security researchers from Cisco’s cyber intelligence unit Talos, warned last week that malicious software, VPN Filter, had infected an estimated 500,000 consumer routers in 54 countries. 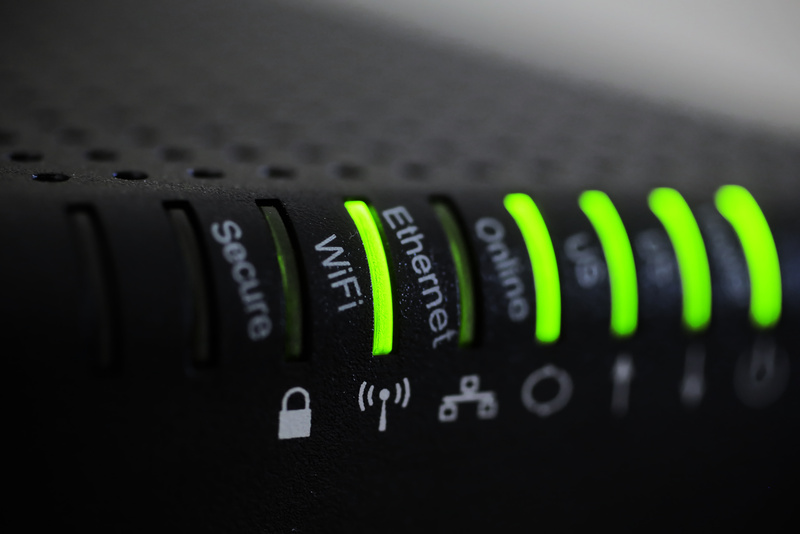 Known affected routers include Linksys, MikroTik, Netgear and TP-Link. Wait 30 seconds and plug it back in. While the FBI didn’t name an attacker, it is believed to be a state sponsored effort. Read more about this warning and how to protect yourself!